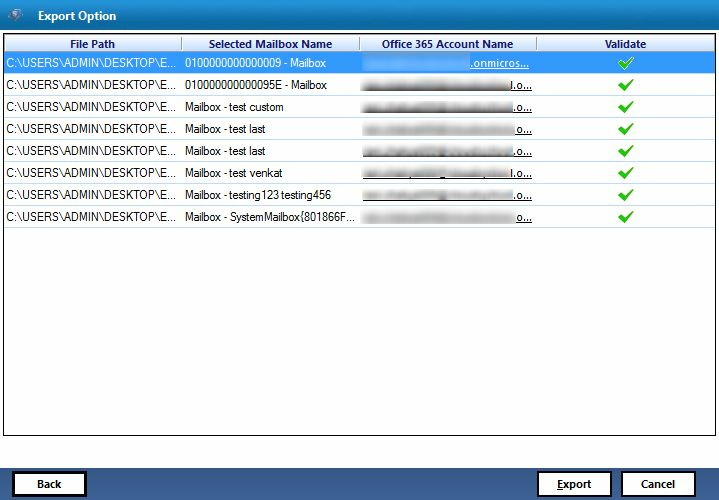 The software transfers hundreds or more mailboxes from Exchange file to several Office 365 accounts. Users just have to share their credentials of the account in which they desire to export EDB file data during an exchange to o365 migration. 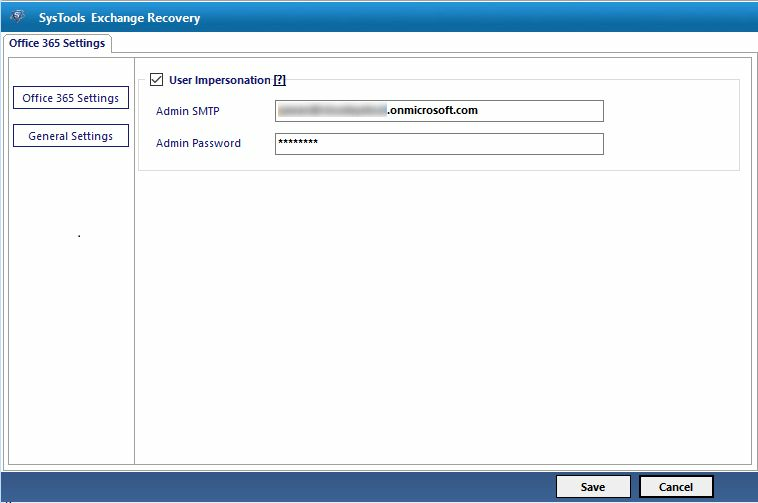 This enables an administrator to import Exchange contacts, emails, calendar, etc., to multiple Office 365 accounts. This entire migration procedure can be carried out without sharing password of each account. 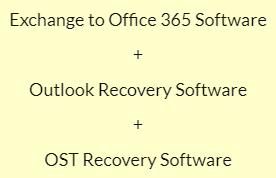 The Exchange Server to Office 365 migration software renders an option to automatically generate .csv file. 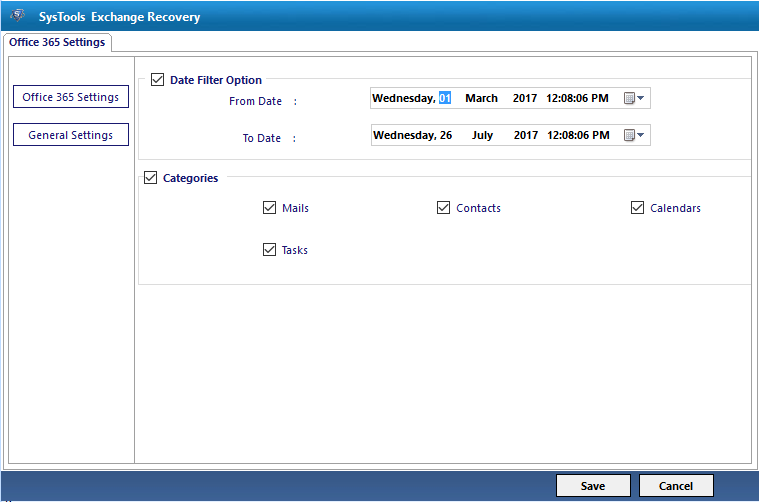 With help of this option, users just have to download CSV file, mention targeted account credentials, and browse it again in tool. With help of robust algorithms, software is capable of working with dismounted, offline, and corrupted EDB files. 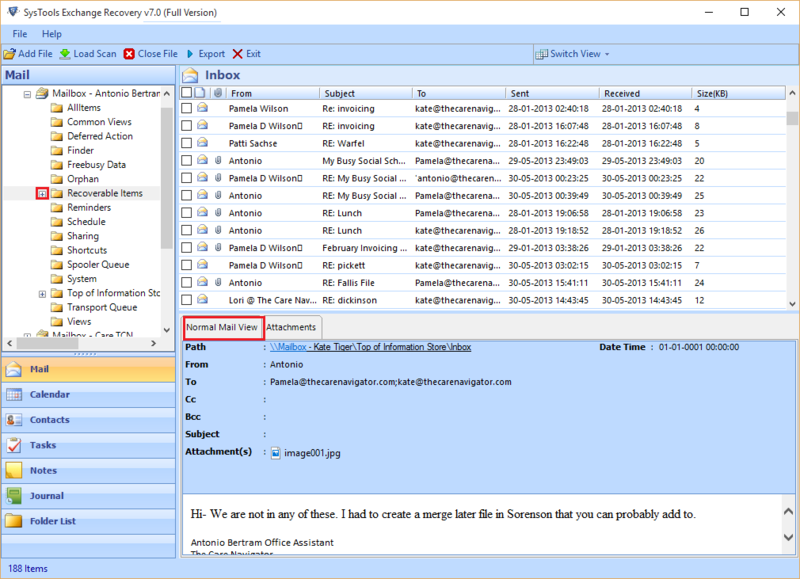 It completely extracts items from processed EDB file and moves them into Office 365 account. 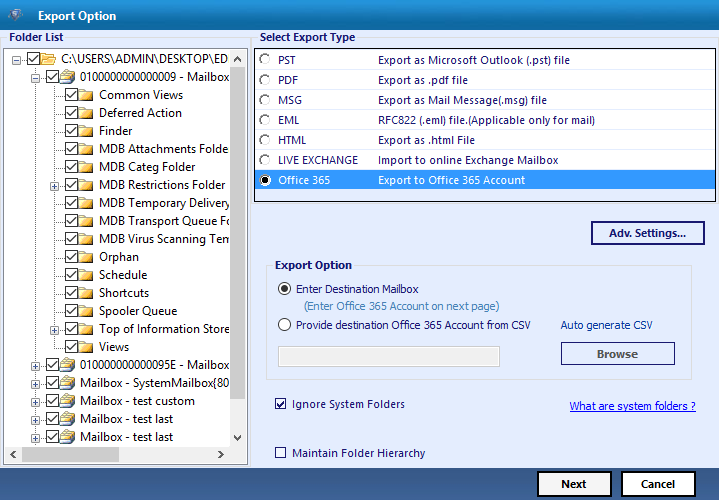 The user can select various options to depend on exchange versions to migrate Exchange 2010/2007/2003/2013 mailbox to office 365. 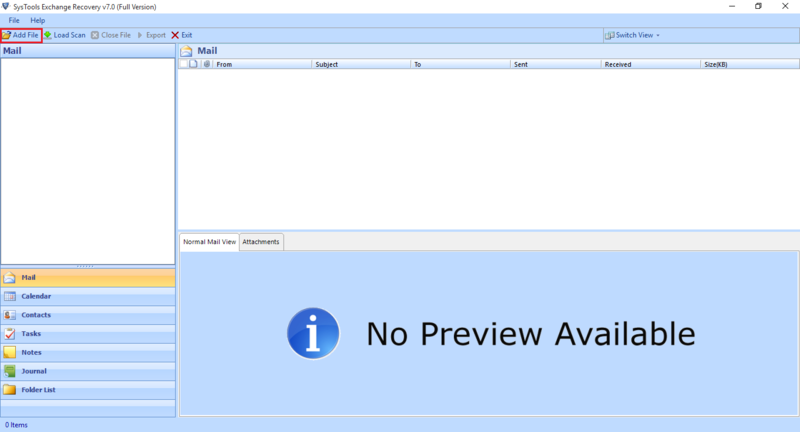 The Exchange to Office 365 exporter provides preview of complete mailboxes that it has been extracted from processed file. Users will be able to view emails with attachments, address book, calendar entries and also have an option to migrate exchange mailbox to office 365 at same time. The Offline EDB to Office 365 migratory validates Office 365 account credentials when a client starts with export operation. It will display a green tick when validation result is successful. Once all this procedure gets finished, the product automatically starts transferring data in targeted account and perform exchange migration to office 365. Exchange to Office 365 Migration also allows user to preview Emails within Domain and migrate a specific number of emails to Office 365 Cloud. This reduces time and provides a user with exact and required data in a cloud. Download the setup EXE file of the product for learning the performance and interface of the product. This will help you in learning that with how much ease one can migrate mailboxes from Exchange 2016 / 2013 / 2010 etc., to Office 365. 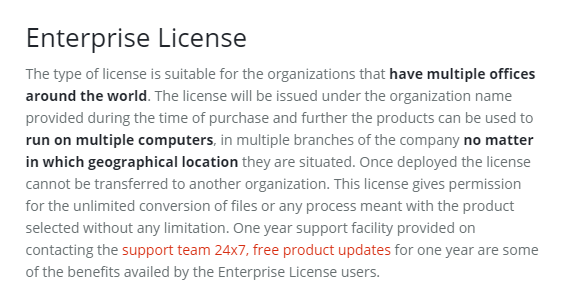 Limitations of Trial Edition: The software exports only 25 items from an Exchange folder to Office 365. I wanted to export public folders of Exchange 2003 to Office 365 but, none of the available products were offering required feature. When I used this migrator, I found it the best EDB to Office 365 migration software. It transferred only those folders that I wanted to keep in Office 365 account. Seriously, the team made it a most simplified process! This Exchange to Office 365 migration tool is definitely an amazing product, I have ever seen. 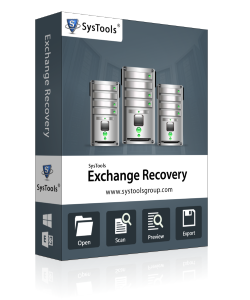 It saved a lot of my efforts while importing Exchange 2013 to Office 365. There were no IT technicians who can offer me easy process for moving data from one email platform to another. But, this software gave me all that I wanted for exporting folders from Exchange to Office 365.